Treat yourself to a copy today! As Maggie Griffin of Guerra Realtors in Connecticut can testify, "I can't seem to put this book down tonight. I absolutely love it!" 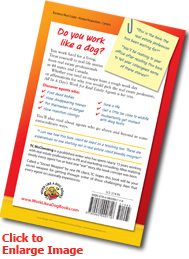 Work Like a Dog Books knows you work hard for a living. Wouldn't it be nice to have some added encouragement in the form of humorous and heartwarming stories about your profession to motivate or provide a brief escape? Let's face it, crazy, entertaining, hilarious and downright off-the-wall things happen to people at work, especially in the real estate field, the career we are focusing on first. Where can you find such stories for real estate agents, by real estate agents? 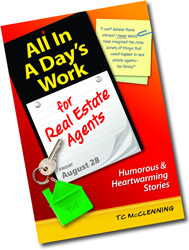 In All in a Day's Work for Real Estate Agents: Humorous and Heartwarming Stories. 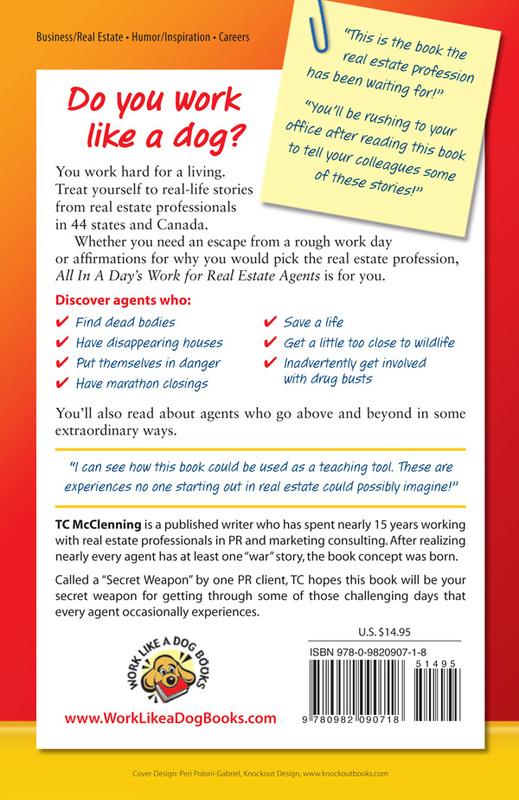 Designed to feed your spirit and uplift you for those challenging times all agents have in real estate, All in a Day's Work for Real Estate Agents: Humorous and Heartwarming Stories is the book the real estate profession has been waiting for! When you open the pages of this real estate book, be prepared to be surprised, amazed, re-energized and amused. This timely collection of true stories that have happened to real estate agents will be the perfect getaway after a long day of working like a dog! 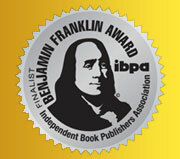 © 2008 Work Like A Dog Books. All Rights Reserved. Web Design by DaLee & Company, Inc.